Regardless of how well your child understands the concepts of Maths, sometimes as parents we can feel completely out of our depth and feel unable to support them when they need it. 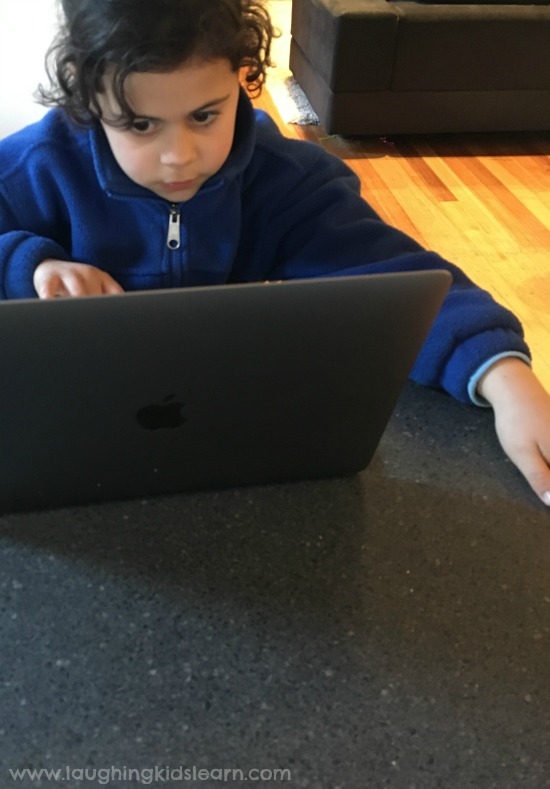 In this post I share with you some simple ideas in how to support your child in maths at home and invite you to discover MathsOnline. 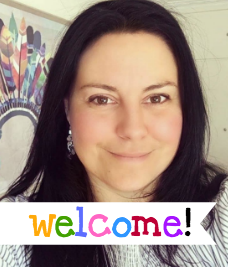 As I stand around the school ground with other parents, all waiting for the bell to ring and mark the end of the day, conversation turns to the challenges of supporting children at home with Maths. “How children do things is so different to how I learnt”, said one parent. “Alex is learning about Algebra in class at the moment and he’s in grade one, grade ONE!”. 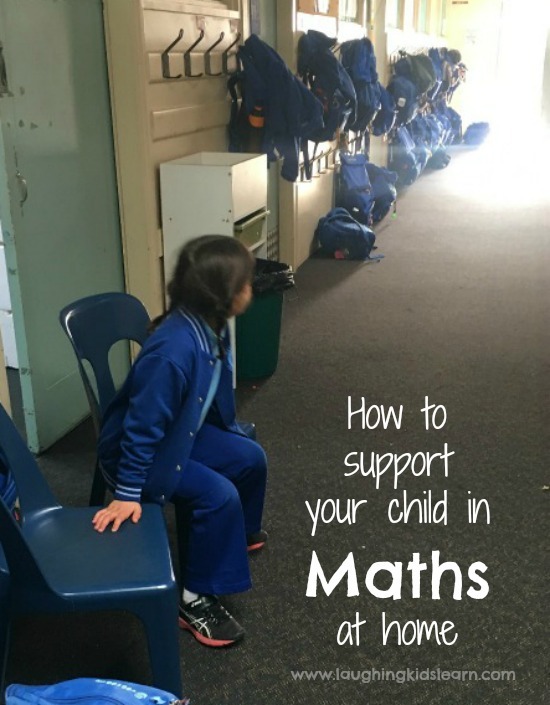 It’s safe to say that many parents feel completely out of their depth when it comes to supporting their children with maths and this feeling of inadequacy only increases as a child gets older and moves through high school. Eep! Fortunately, it doesn’t matter how a parent feels in their own Mathematical understanding, there are a few things we can do to support our children and it’s regardless of age and school grade level. 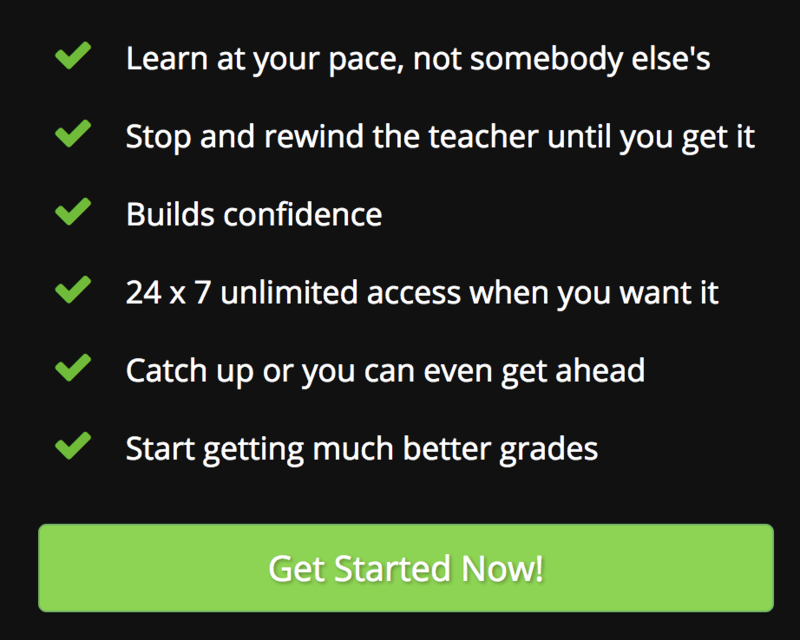 Talk with your child’s teacher and find out what mathematical content is being covered. If you have an awareness of what concepts are being taught in your child’s class then you can spend some time researching the process yourself and highlighting to your child how it’s used in everyday life. There is no denying that Maths is one of those life skills we use everyday and it’s important children learn the fundamentals so later in life they can make good financial decisions and calculate general mathematical problems required in their career. When working through any mathematical problem with your child, don’t be tempted to jump in and solve it for them. Be patient and give your child time to work it out first. If they need help, guide them in discovering how to solve the problem, don’t just give them the answer. We can’t all be wonderful at Maths. It was never my strength at school, but my children would never know that. I work hard to avoid talking negatively about Maths and instead I make my comments positive and constructive. “I was bad at Maths too when I was young”, is not a helpful comment to make to your child. It will only discourage and lower your child’s expectations of themselves and their ability. Encouraging comments like, “You might not understand it now, but you will with practise”. 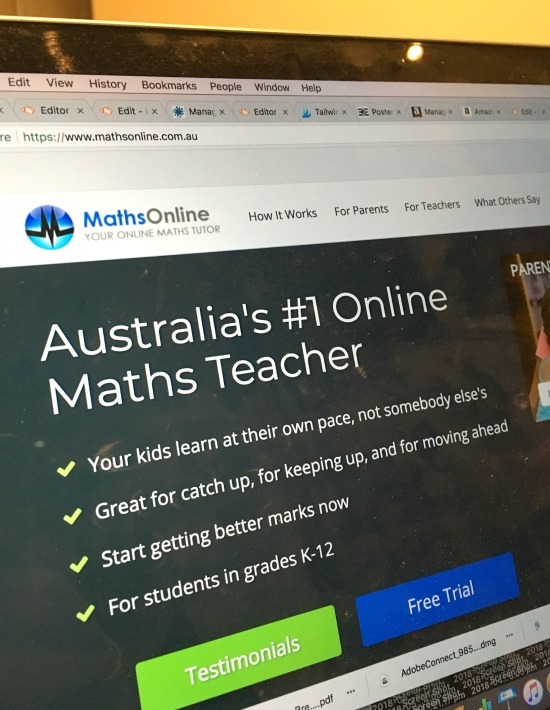 If you haven’t already heard of it then I suggest you check out www.mathsonline.com.au as it’s Australia’s number 1 online maths tutor and loved by children and parents. 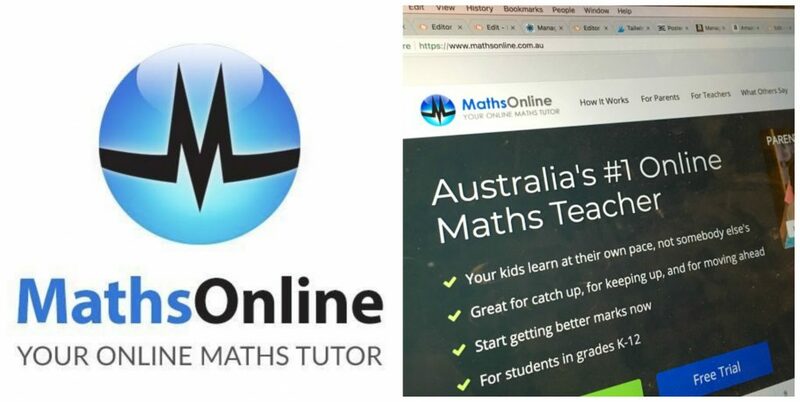 Maths Online is an absolute powerhouse of educational videos, lessons and activities all delivered as you’d expect from a high quality, private tutor! 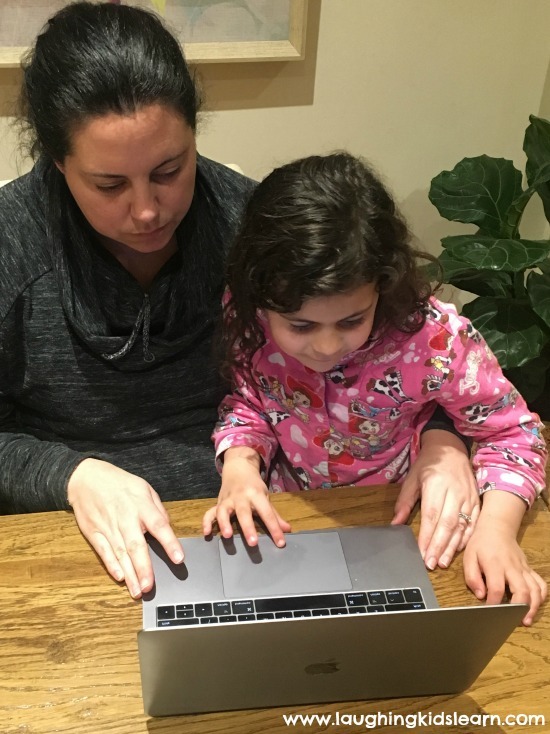 As a parent, I found the program super simple to set up, create individual accounts for both of my girls and allocate them lessons based on what they were learning in class. The videos then clearly and cleverly explain each of the mathematical areas being covered and offer questions to test understanding. I love that I can see how well they are going on each of the tasks, even choose to have the results emailed to me. We’re having lots of fun using Maths Online. 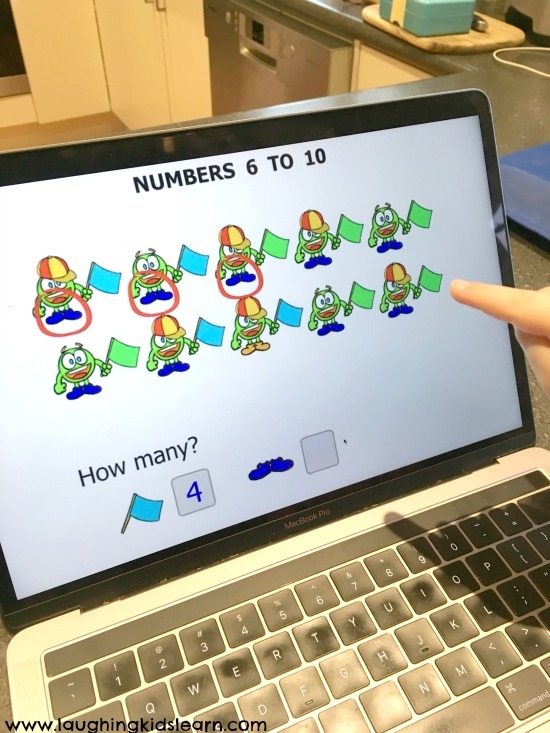 Whilst Maths Online has content right up to year 12, it also has great content for the little ones who are in kindergarten. Boo loved that she could complete some of the tasks I allocated her and feel as grown up as her big sister. 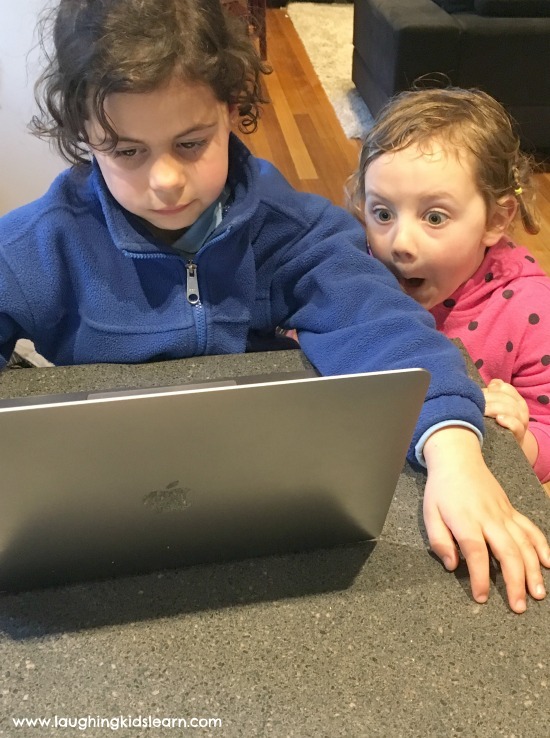 As a result of using Maths Online, I’ve found we are talking a lot more about maths in our everyday lives because suddenly it has become a lot more fun and valued in our home. CAN I ALSO JOIN & PURCHASE THIS MATHS-ONLINE ?